Leftover Salmon's Vince Herman at Charley's tonight and Friday; photo courtesy Charley’s. Wanna see golf pros such as Justin Thomas, PGA Player of the Year, and fan favorite Rickie Fowler play golf? Then drive to Lahaina Civic Center, park for free and take a free shuttle to the Kapalua Plantation Course for this year’s PGA opener of 2018, the Sentry Tournament of Champions, through Sunday. Enjoy foods by Mr. Sub and shave ice, too. For tickets, call 665-9160. 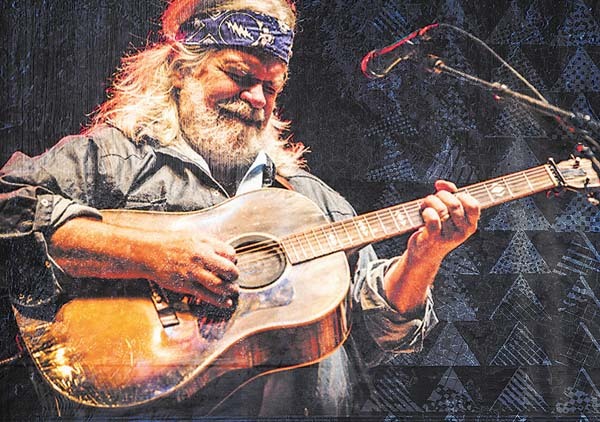 From Cajun to Calypso to Ska, West Virginia native Vince Herman, co-founder guitarist of the acclaimed Leftover Salmon, will appear in solo sessions at Charley’s Restaurant & Saloon in Paia at 9:30 p.m. tonight and Friday. Come early and enjoy “gastro-saloon” fare by new Chef Jesse Sword or sushi by Ivan Bersamin. Tickets are $15 in advance or $20 at the door. Call 579-8085 or visit www.charleysmaui.com. Harry Donenfield, 'Fire & Ice' Diver at Akaku Salon tonight; photo courtesy Akaku. 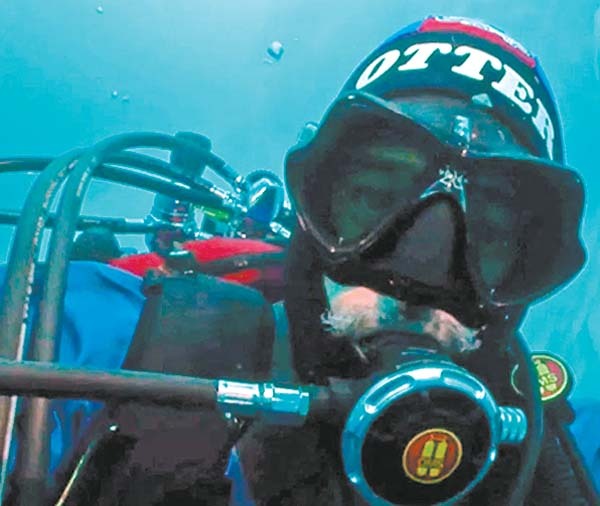 The first person known to submerge into an active lava flow and alongside icebergs, Harry Donenfeld shares photos and videos of his underwater excursions near the Big Island and Antarctica from 6 to 8 p.m. at Akaku Upstairs Salon (333 Dairy Road) in Kahului. RSVP by calling 871-5554. Studying under a disciple of Sri Ramana Maharshi, Ganga Mira will lead “satsangs,” aka “spiritual discourses,” to open your heart and quiet your mind from 6:30 to 8 p.m. today and Tuesday at North Shore Yoga of Maui at 23 Luna Lane in Paia. A $15 donation is appreciated. Call 756-7259. Savor a three-course dinner with wine pairings at 6:30 p.m. in Lahaina Coolers restaurant on Dickenson Street in Lahaina. Music will be provided by Will Hartzog. Courses include fresh spinach salad with strawberries and feta; seared scallops and pork loin. The cost is $65 per person. Call 661-7082. 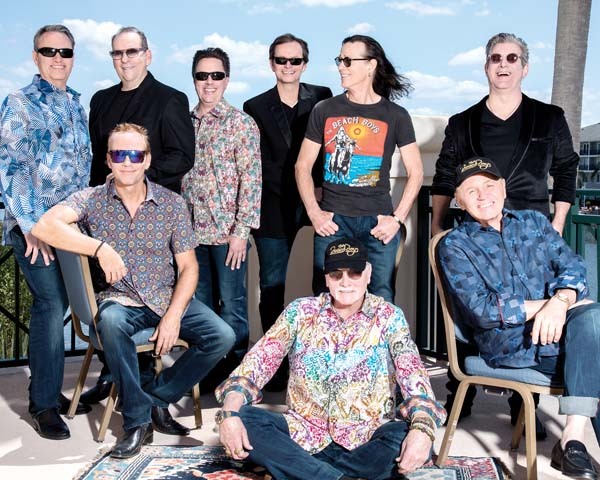 Warm up with acoustic G Love then dance to Ozomatli’s salsa, hip hop, reggae, rock, merengue and funk at 7:30 p.m. in Castle Theater at Maui Arts & Cultural Center in Kahului. Tickets are $40, $50 and $60 (all plus any applicable fees and the latter with dance floor access). Call 242-7469, visit www.mauiarts.org or go to the box office. Support hard-hit Puerto Rico where many residents are still without power or clean water since hurricanes struck last fall. 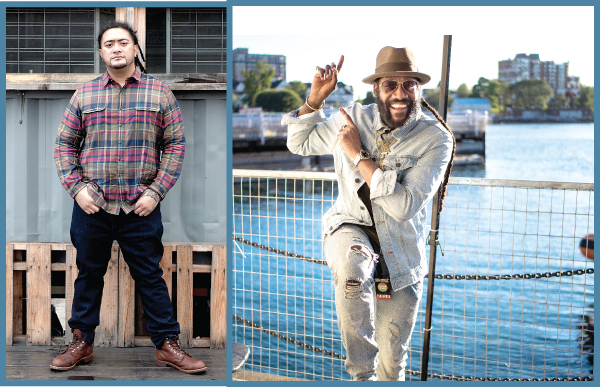 Come to the Temple of Peace in Haiku at 6:30 p.m. and enjoy mystic Latin, reggae, Afro-funk, heart songs and Kirtan with Fantuzzi and surprise guests. Suggested donation is $15 to $20. Visit www.fantuzzi@fantuzzimusic.com. The two-day Maui Cannabis Conference will ignite interest from 10 a.m. to 6 p.m. today and Sunday at Hyatt Regency Maui Resort & Spa, Kaanapali. More than 30 experts will talk at nine educational panels and there will be an exhibition and vending marketplace. Cost is $20 per day. The VIP party will be at 8 p.m. Saturday featuring a bikini fashion show and live music. Cost is $50. Medical cannabis licenses not required to attend. No consuming of marijuana will be allowed. For tickets, visit www.eventbrite.com. 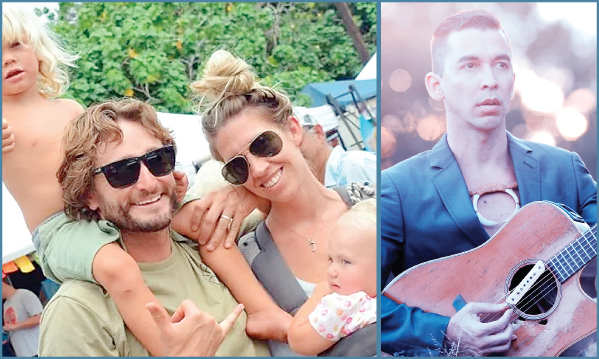 Join Maui’s virtuoso Willie K as he hosts special musicians such as Michael McDonald, Pat Simmons, Alice Cooper and Alto Reed from near and far away at the A&B Amphitheater at MACC in Kahului. 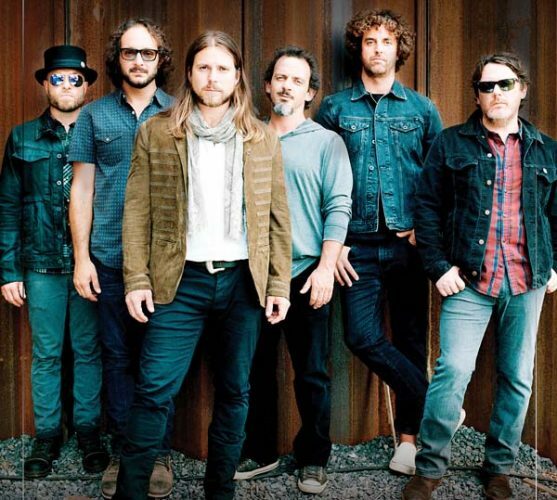 Gates open at 5 p.m. Concert starts at 6 p.m. Kids get in for $10, adult tickets are $40, $65 and $85 with VIP packages for $250 (plus any applicable fees. Call 242-7469 or visit www.mauiarts.org or the box office. Maui OnStage continues its free Ono! 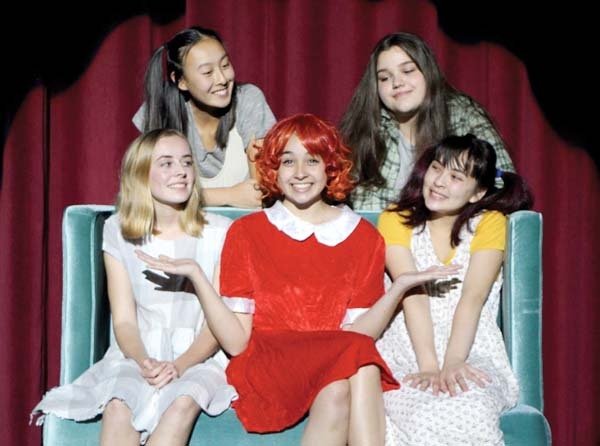 one-act play series at 6:30 p.m. at the Historic Iao Theater in Wailuku. Selections include “The Diary of Adam and Eve,” “The Fifteen Minute Hamlet” and “The Swimmer.” These free Ono! performances are presented the second Monday of each month. Hungry for authentic Mexican cuisine? Then come to Nachos Grande in Honokowai for some $2 Michoacan-style carnitas tacos and happy-hour drinks from 4 to 7 p.m. Margaritas and nachos are $5. Call 662-0890. Founder and retired president of Hawaii Petroleum, Jimmy Haynes, will speak at the Maui Native Hawaiian Chamber of Commerce’s first “talk story” in 2018 in Waikapu at the Maui Tropical Plantation by the tram station. Pupu, no-host cocktails and networking begin at 5:30 p.m. Cost is $20 for members and $25 for non members. RSVP by Sunday. Visit www.mnhcoc.org or call 757-3045. * Want your entertainment event listed free? Scene’s calendar covers this Thursday through Wednesday. Send details and photos to scenelistings@mauinews.com at least 10 days prior to publication.